SDN | What do we have to be selected as founders for SDN Shanghai? What do we have to be selected as founders for SDN Shanghai? Although Service Design in China is still at an infancy stage, we can see the country has already begun evolving from commodity-oriented market stage to a product-oriented market, and now, entering a service-oriented period. More and more companies and academic organisations have plunged into this field. With nearly a hundred colleges, Shanghai boasts abundant talents, who are promoters and innovators for design thinking. 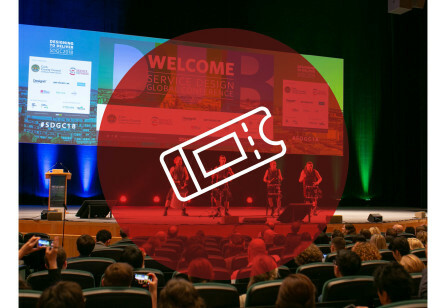 Therefore, Shanghai is the most ideal location for nationwide promotion of service design. 1. What were the deciding factors considered when approving our proposal out of other applications for SDN Shanghai? As the biggest city in China, Shanghai is a very interesting location for us to build a Chapter. It has a high exposure opportunity not only the domestic but also to the global community as it’s the global financial center and a transport hub with the world’s busiest port. 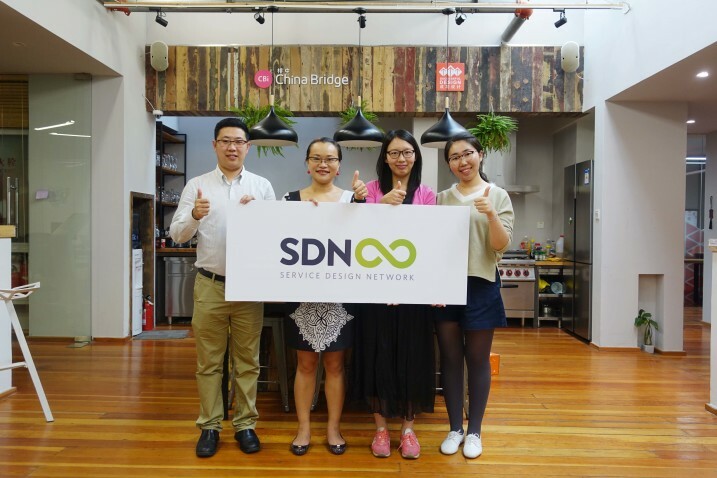 As the SDN Shanghai Chapter team, your team has a variety of qualification on the three founding members while having the same ground of service design. The Chapter is from a global design firm (which is a commercial sector), the other two people are form Research institution and university. We believe these diverse backgrounds will bring different perspective to the team and eventually to the SD community in Shanghai. The Chapter activity plans were also concrete and tangible enough that we can trust the events will be delivered during the three months building phase. While having a Skype interview, we had a great impression on Cathy- the Chapter applicant. Her outstanding profile on service design field and the confident attitude that she showed during the Skype, gave us a very positive impression on the SDN Shanghai as the team that we can trust and make a mutual collaboration with. 2. What values and impact would you hope SDN Shanghai Chapter bring to SDN Headquarter? To other SDN chapters? We hope SDN Shanghai will be the connector and facilitator between SDN HQ and the local community. 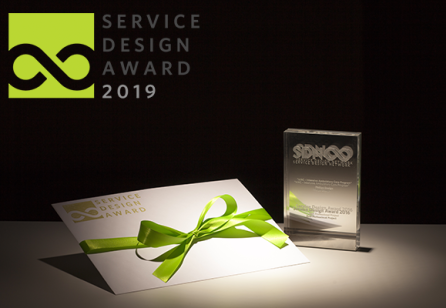 Moreover, we hope your team will be a curator and ultimately content creator on service design in the region in order to implement SDN strategy in the local level and interact with SDN members in the region while overcome the language barrier. Through the Chapter activity, we hope your team could inspire and gather the community and delivers the local perspectives to the global network. 3. 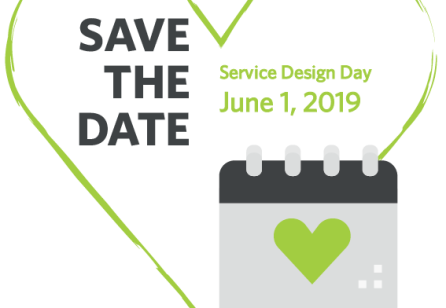 Since China's service design is currently in different development stage compared to western countries, what do you think the prospect of service design's development in China be like in the next five years and beyond? China has a strong based on manufacturing industry and more and more manufacturing businesses are being centralised in China. The fact that products can hardly be functional solely without a system behind, we see a huge potential for China to turn commodity-oriented market to service-oriented market. Additionally, China has abundant talents while attracting external human recourses. Though service design has begun to evolve in China, we believe China will soon locate themselves in an unique position in the international stage results from the strength they have. 4. What's your expectation for the future SDN Shanghai? We hope to see collaboration between Asian Chapters- SDN Taiwan, SDN Beijing and furthermore SDN Japan. Like the collaboration of SDN Nordic Chapters (SDN Finland, SDN Denmark, SDN Norway and SDN Sweden), would be fabulous to see an East Asia Service Design Global Conference in collaboration with Asian Chapters. We hope to see a leading role in the collaboration from SDN Shanghai. 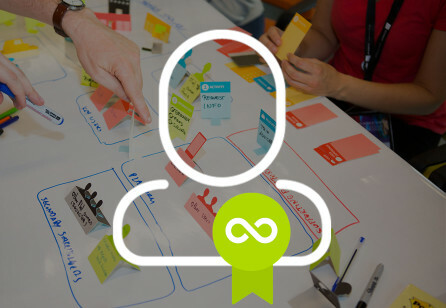 In order to make service design more open, more friendly and more practically co-created with public, our team adhere to the core ideas of “open, co-create, practice”. Our job will be theoretically based on academic exploration while practically serve for cross-boundary creation. We hope to build an eco-system in which social innovation turns into business value and then business value impacts upon social value.